Empowering women to achieve their dreams. When women reach for the stars, we all win. WWIN walks alongside a woman as she takes steps toward achieving her goals. We believe economic stability is the foundation she needs to reach her full potential. 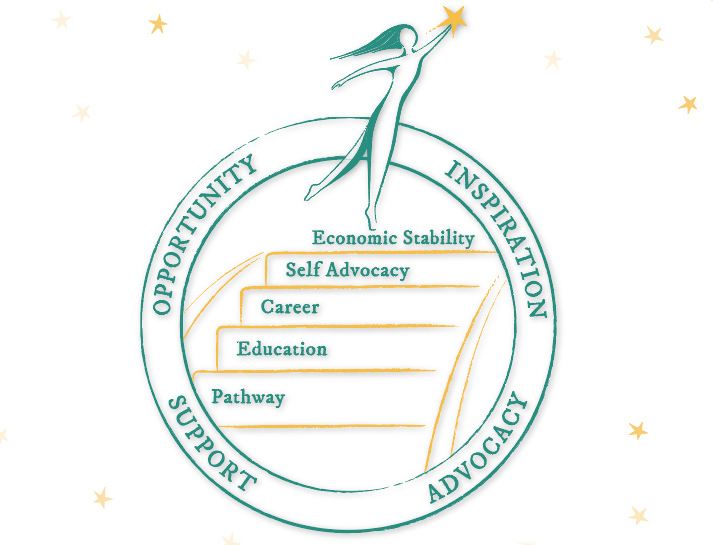 Along her journey, WWIN offers inspiration, opportunity, advocacy and support so she can believe in herself and she can make the impossible dream, possible.